To download a hi-res image for this release, please visit http://media.ngage.co.za and click the BI link to view the company’s press office. BI is a member of the Hudaco Group. 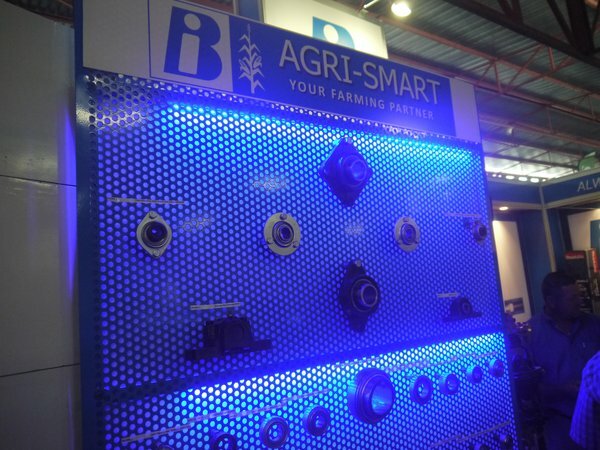 BI is a leading distributor of bearings and power transmission products in Southern Africa. 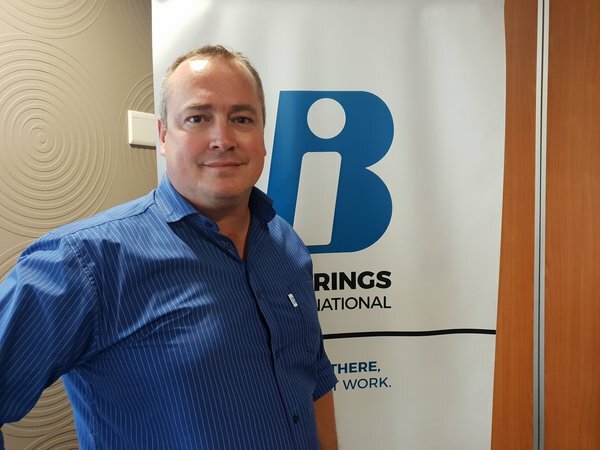 With its customer-focused approach, BI is committed to delivering value to all its stakeholders, while offering quality solutions that make a real difference to optimising plant availability and turnaround time. 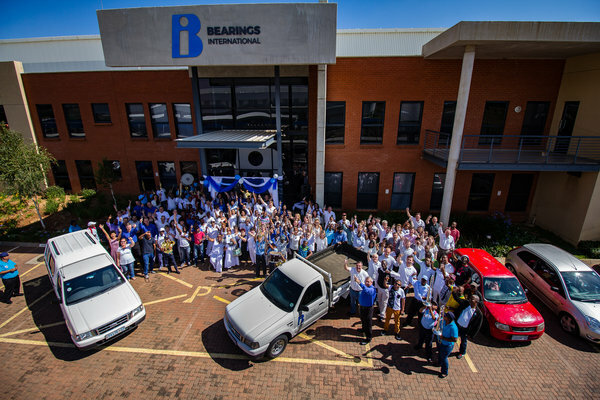 With over 60 years in the bearings and power transmission industry, BI puts its experience to good use by going great lengths to ensure their product range and services meet the changing needs of clients, industry and business. 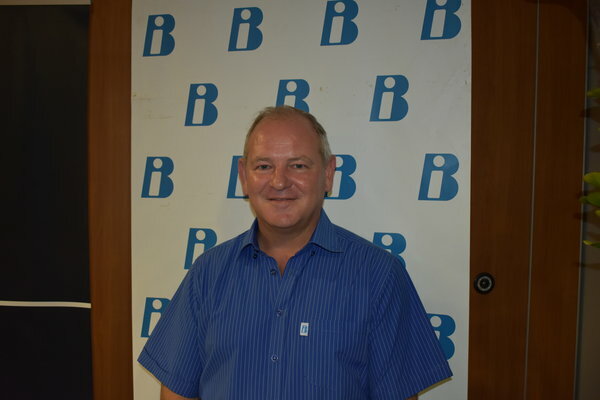 Backed by an elite technical team, BI covers the full spectrum of customer requirements, and is able to ensure immediate availability of products through a nationwide network of branches.